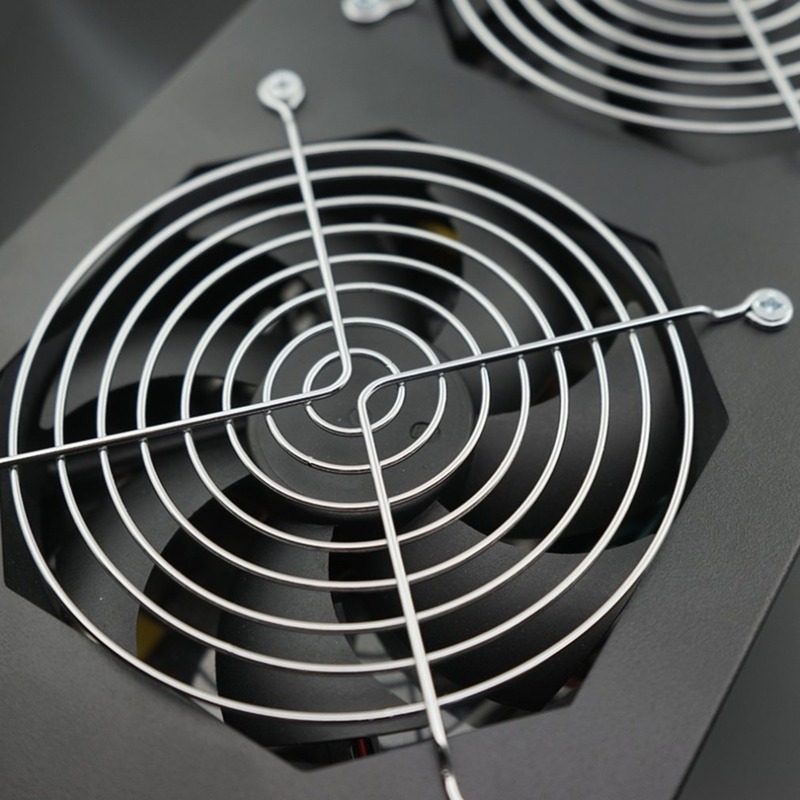 The large fan area with a special curved frame to complete the best air circulation cooling system. 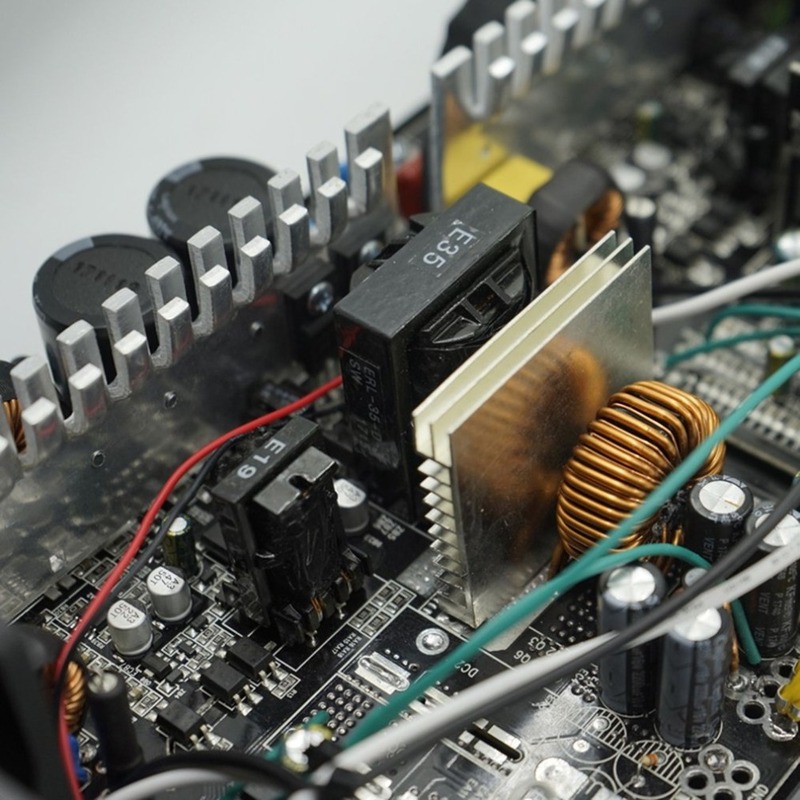 Conversion rates up to 90%, more energy efficient! 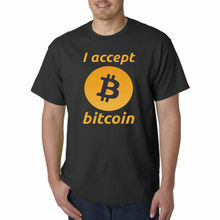 More environmentally friendly! 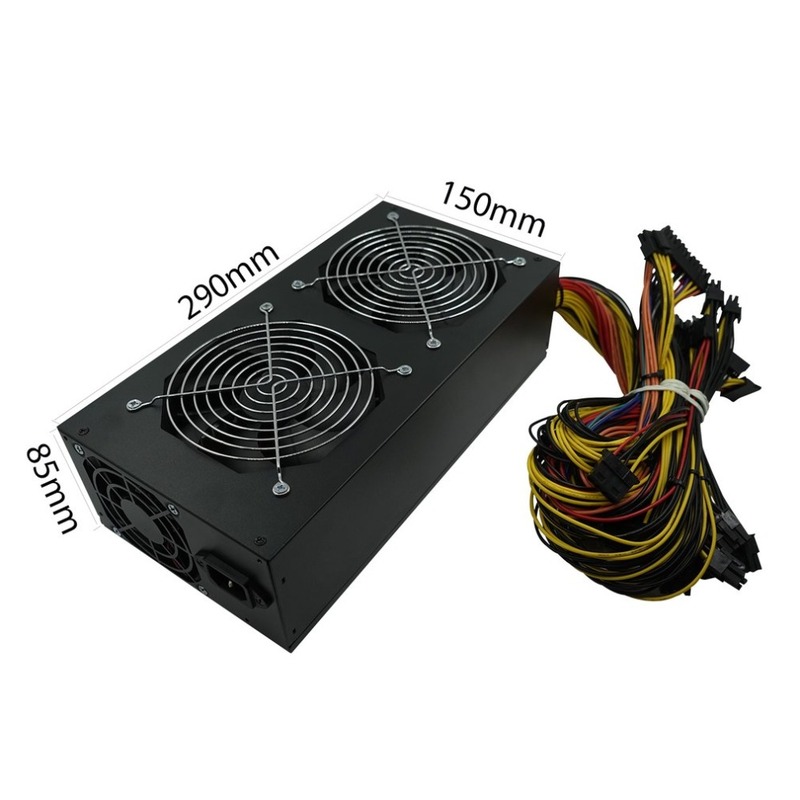 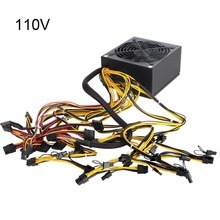 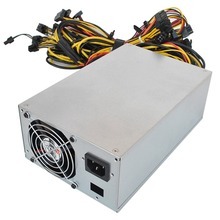 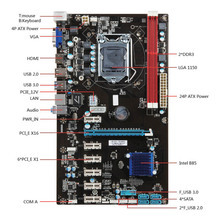 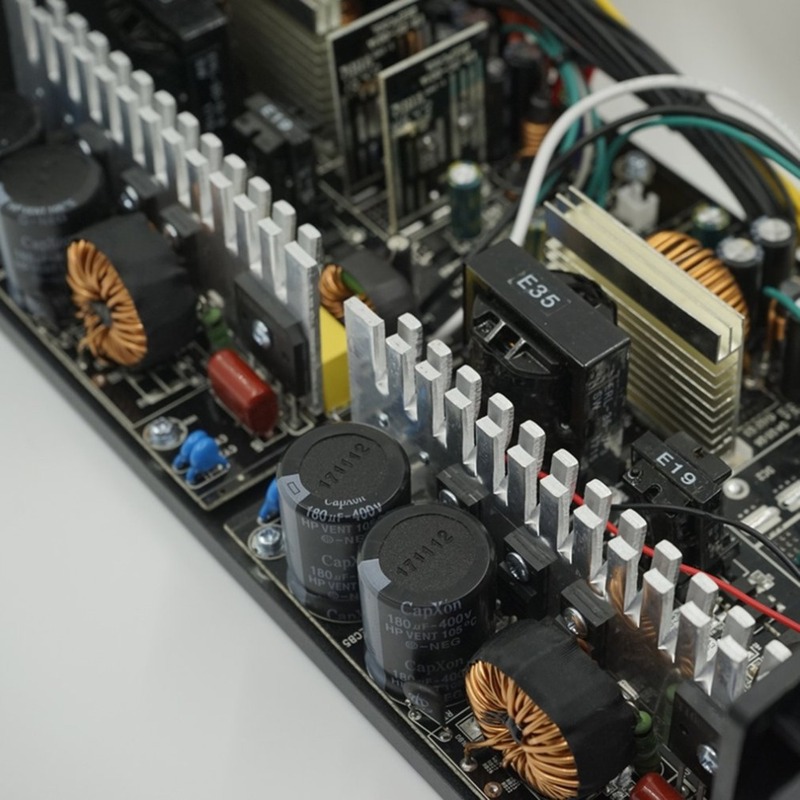 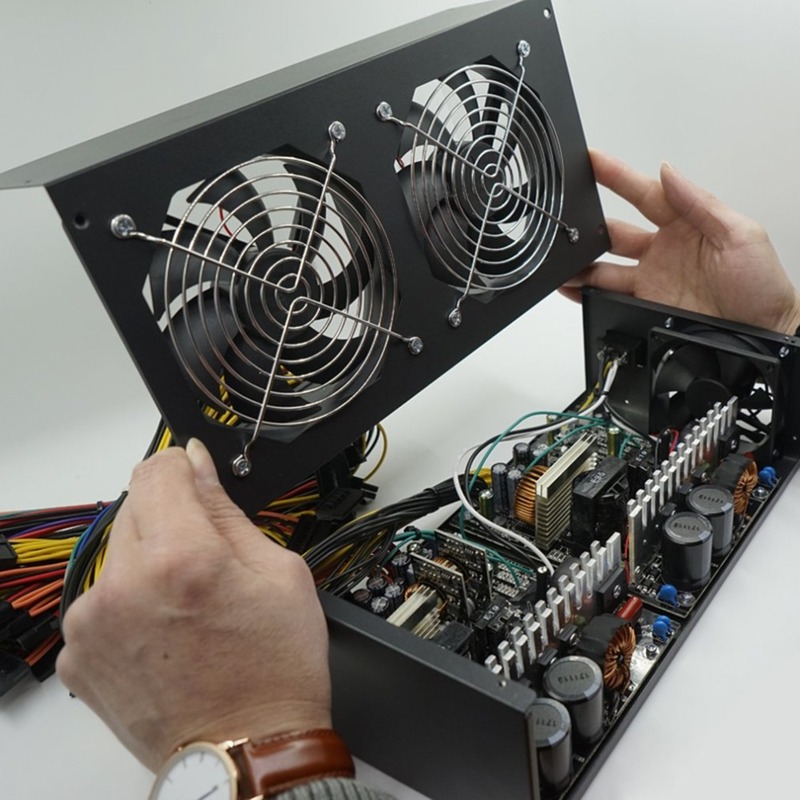 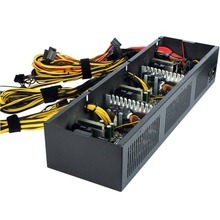 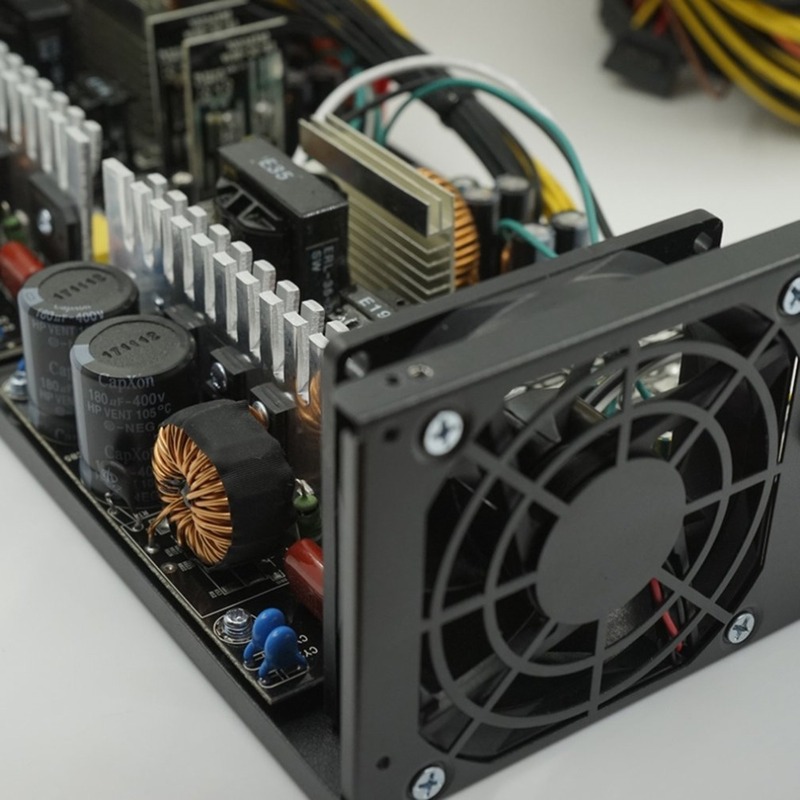 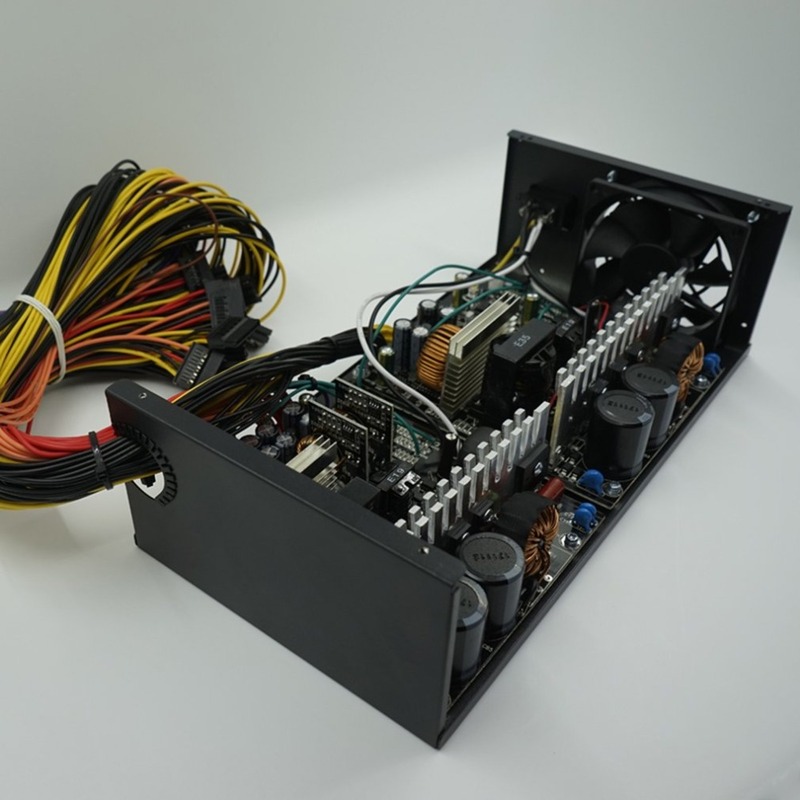 This is a professional power supply for mining, high reliability. 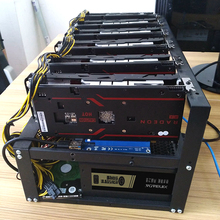 Each power supply has to pass strict aging test before they go out. 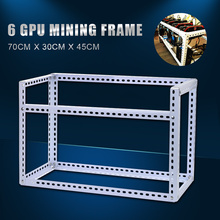 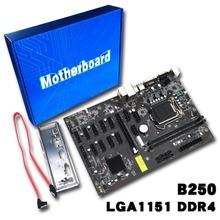 Suitable for ore machines and servers.